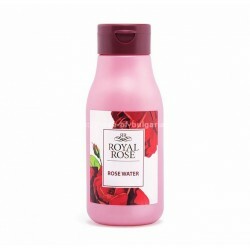 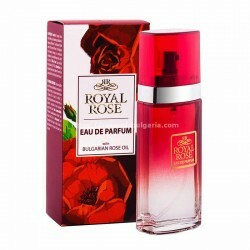 Royal rose There are 19 products. 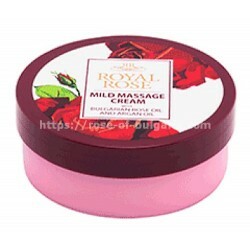 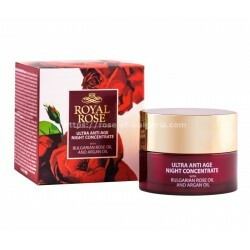 Mild Massage Cream Royal Rose contain 100% Pure Bulgarian Rose Oil and Argan Oil. 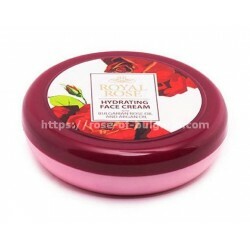 Hydrating Face cream with Rose oil, Argan oil, Jojoba oil. 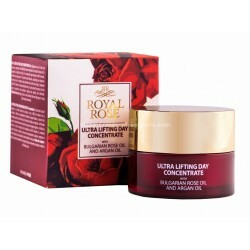 It nourishes, refreshes the skin and restores its balance. 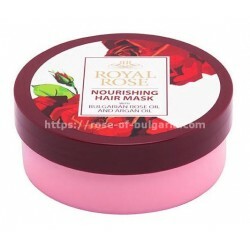 Nourishing Hair Mask with Bulgarian Rose Oil, Argan oil, Rose water, Coconut oil, Shea butter and Macadamia oil. 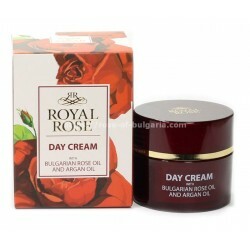 Day cream Royal Rose has incredible abilities. 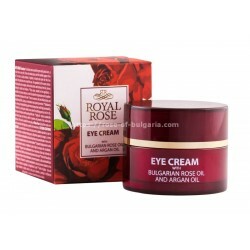 Therefore the usage of healthy products of natural origin are in the bases of this delicate day cream with soothing and protective characteristics.